COPD is a major cause of chronic morbidity and mortality among adults throughout the world. This module discusses COPD and two common components of the disease (chronic bronchitis and emphysema). Respiration is the process of gas-exchange that occurs in the lungs between the alveoli and capillary blood, and throughout the body between the other capillaries and every tissue. Both pulmonary and tissue respiration depend on pulmonary ventilation, commonly known as breathing. Thus, respiration involves the mechanics of moving air in and out of the lungs and the physics of gas transfer between tissues. This module discusses these processes. 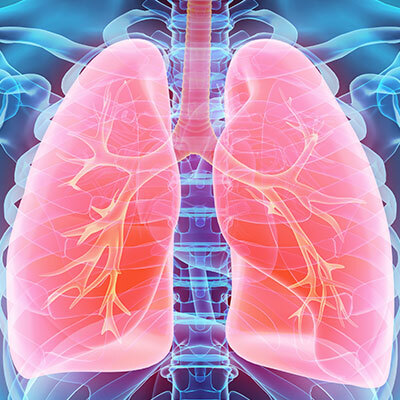 This module discusses respiratory functions, differentiates pulmonary from tissue respiration, and acquaints you with the anatomy and physiology of the upper and lower respiratory tracts.